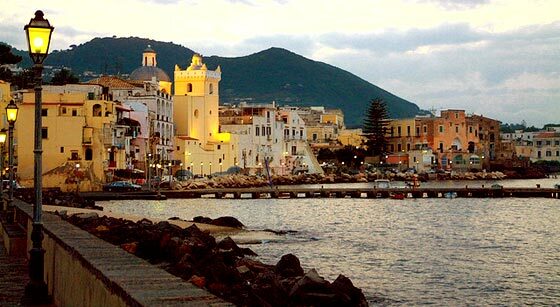 Ischia is the island with the biggest number of Spa of the entire country. If you are looking for relax and well-being, this is the right place for you. 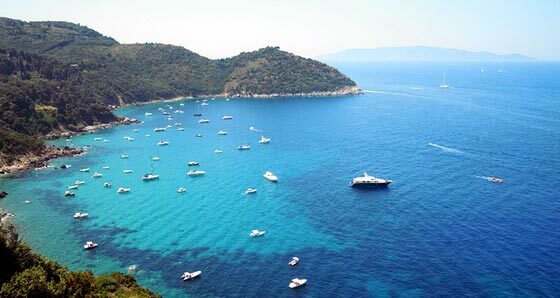 This little treasure of the Tyrrhenian Sea will give you exactly what you are looking for. The island is divided in 5 different towns. You can easily go around with car or motorcycle. 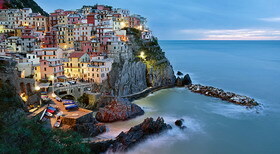 On the same island you have at your disposal the sea and the mountains. In this way, every climate necessity can be easily satisfied.